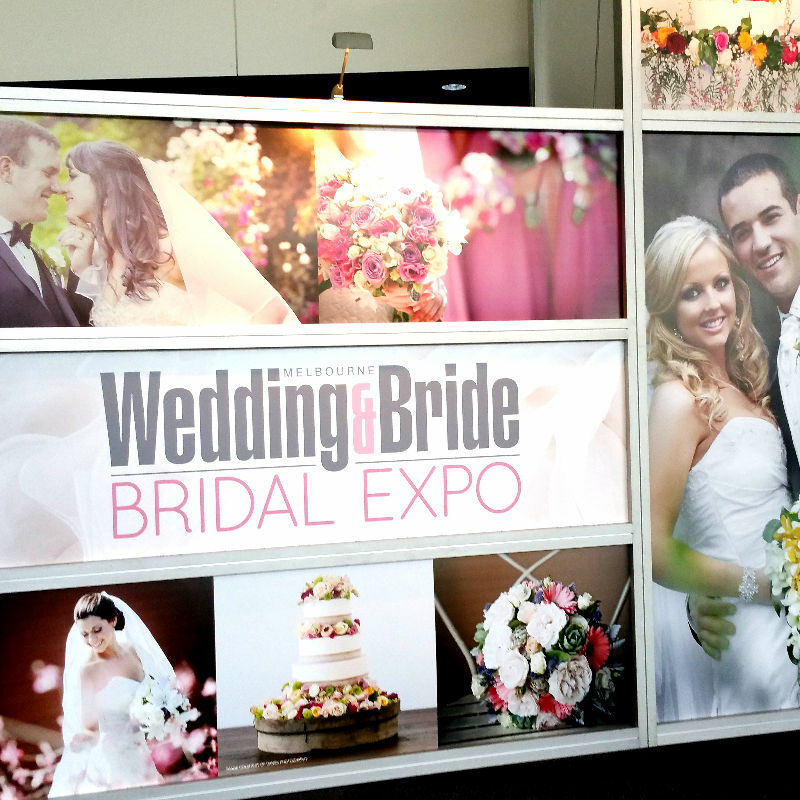 The Melbourne Wedding & Bride Expo is Australia’s premier bridal show designed to help you create your dream wedding. Come and meet the wedding industry leaders who know just how to take the stress out of planning your perfect day. 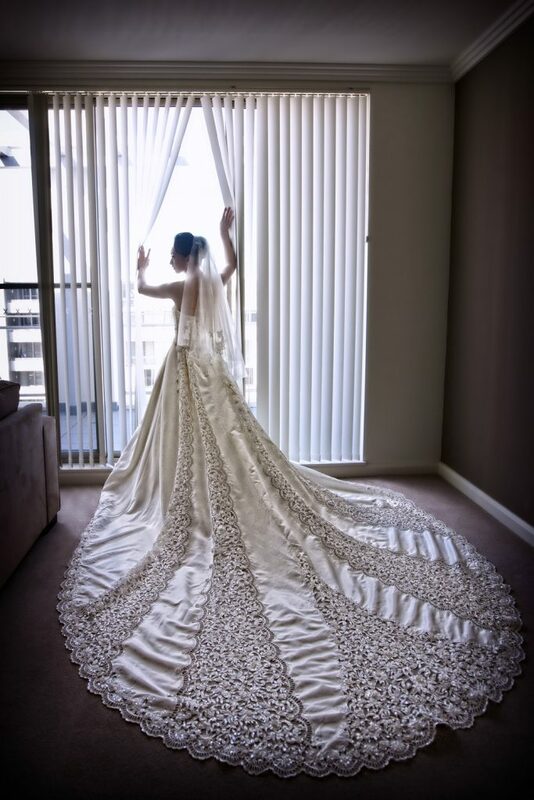 Whether you’ve recently become engaged and starting your wedding planning from scratch, or you have everything ticked off the list and just what to see what the latest trends are, or where the most romantic places are to book your honeymoon, you simply can’t afford to miss this exclusive 3-day event!